locations for your wedding ceremony. 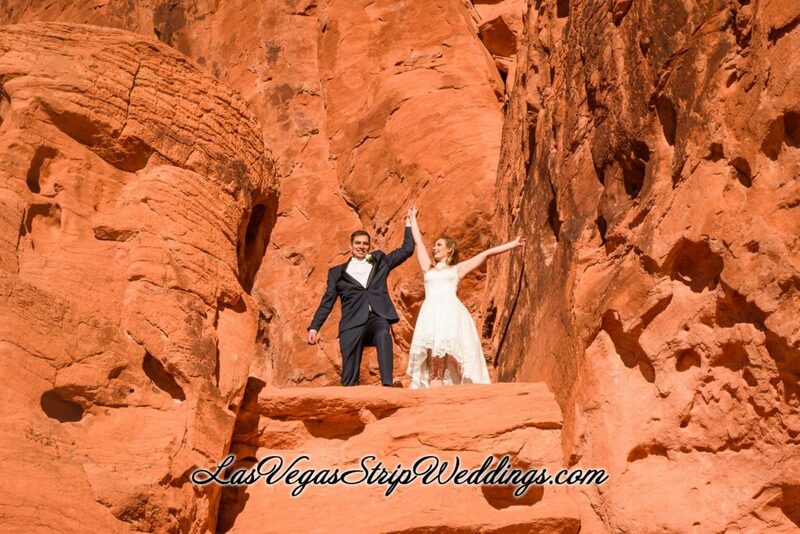 Valley of Fire weddings are Elegant and Romantic. The magic of the desert landscape and mystical red rock vistas make for a perfect backdrop for the most dramatic photos. Our Valley of Fire wedding packages are ALL INCLUSIVE which include Minister, Transportation, Fresh Roses for the bride and a boutonniere for the groom, Video with a photographer, Professional photographer and Coordinator. We at Las Vegas Strip Weddings want your special day too be stress free. Our staff is present to make sure all your needs are for filled. We only use professional photographer’s and videographer’s. All photos are edited at no cost to you. All copy rights are included. 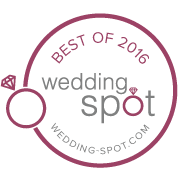 We separate ourselves from other companies as we promise to make your wedding the most magnificent day of your new beginning.